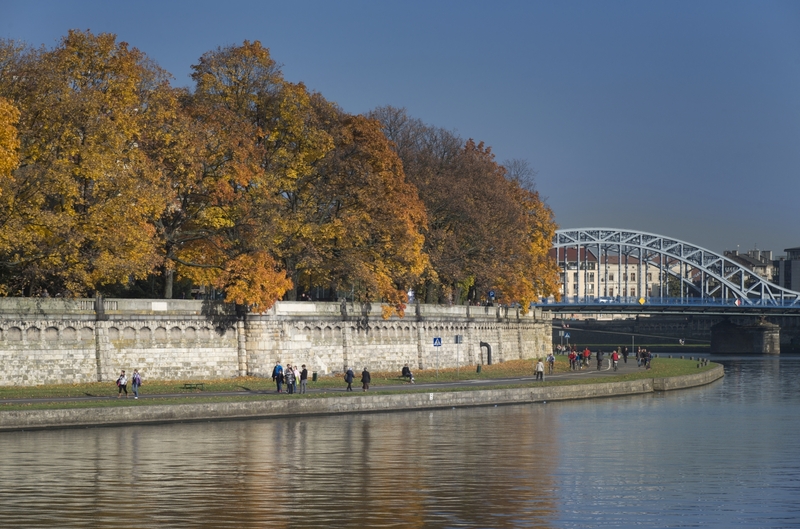 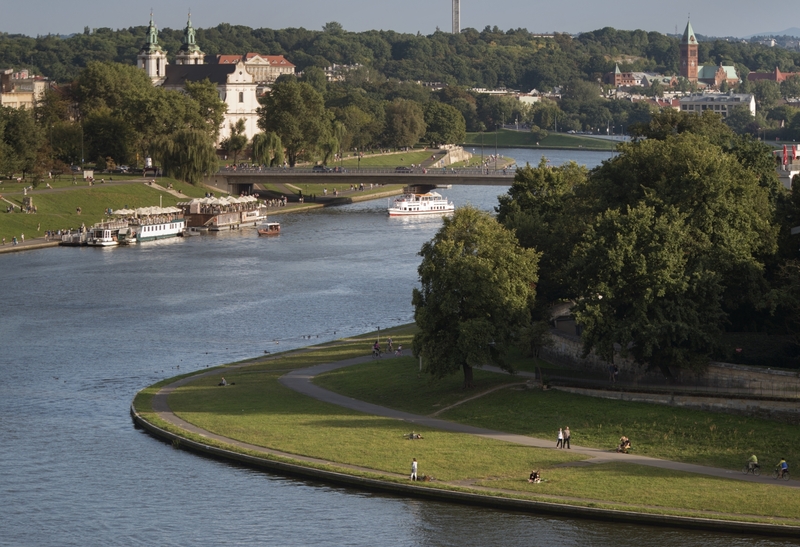 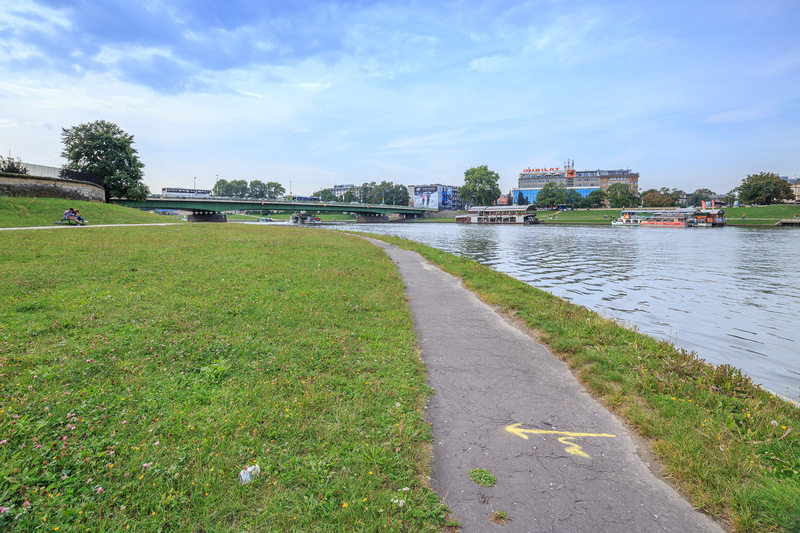 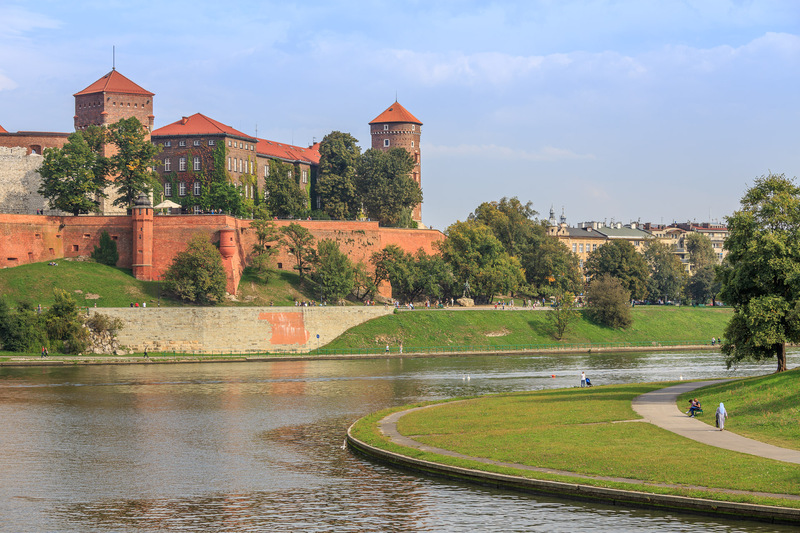 A scenic space for walking and leisure activities in the heart of the city, at the foot of Wawel Castle. 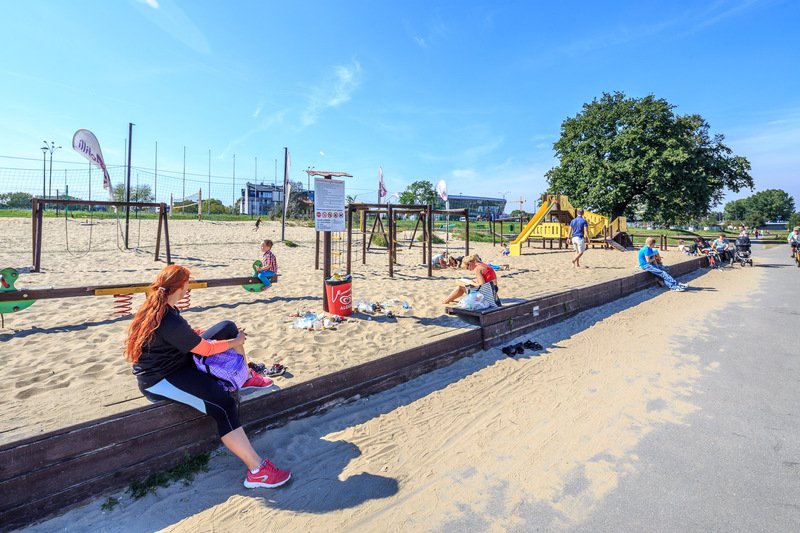 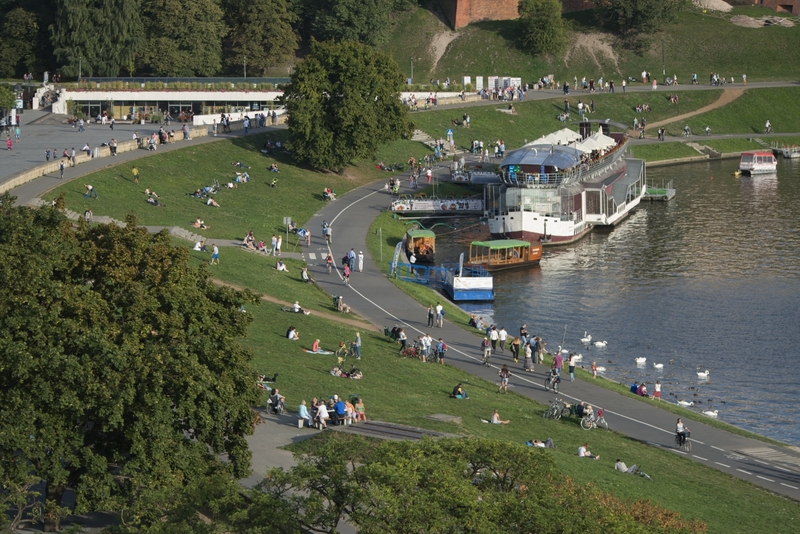 Together with the floodbanks of the Vistula and the Rudawa, they are a popular recreation and leisure haunt for locals and tourists alike. 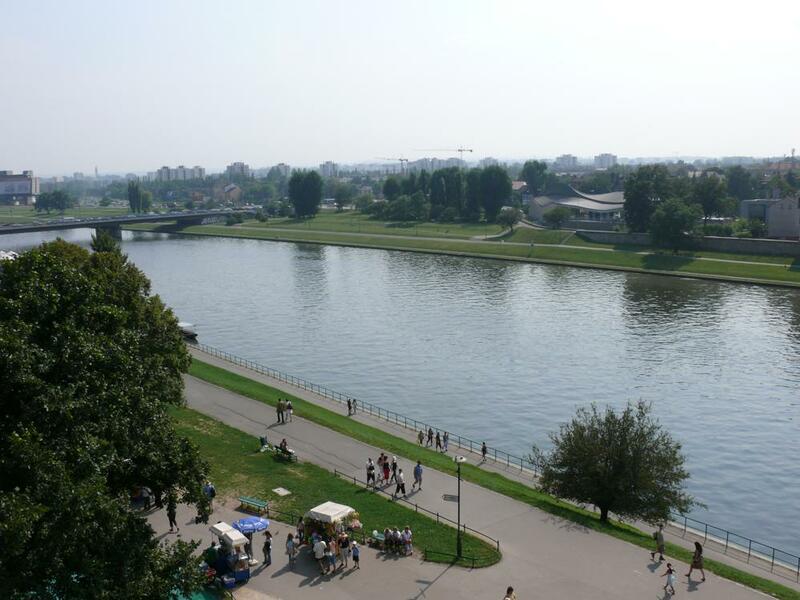 Crisscrossed by numerous alleys, they are furnished with cycle paths along the river.